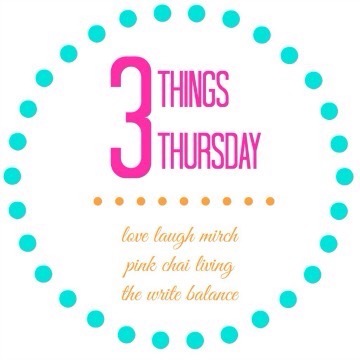 It’s Thursday again, meaning it’s #3Things Thursday! I missed out on last week, but am back at it again, linking up to this weekly blog link up hosted by Salma of The Write Balance, Raj of Pink Chai Living, and Nisha of Love Laugh Mirch. Make sure to head on through all the three blogs and check out all the talented folks linking up this week! Little Pip’s due date is only 60 days away and one of the biggest things that we have left to do is set up her bedroom. She won’t be getting her own room though, and that’s why we haven’t really started getting her space ready. 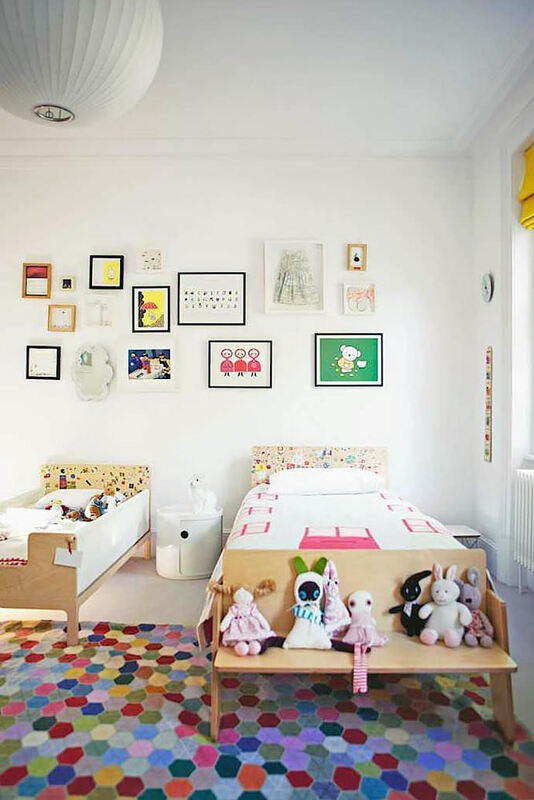 Little Bear and Little Pip will be sharing a room! This will be quite the transition for Little Bear, as for all of his life (minus the first four months of his life) he has slept in his own room, alone. Sure, there are the nights where he appears in our bed like a ninja, but he’s never shared his space with anyone, not even for a night. On the list is a bit of painting, rearranging the furniture, replacing Little Bear’s toddler bed with a twin size bed, setting up the crib, and reorganizing Little Bear’s overflowing closet! This week marked the start of me organizing and prepping for the shared bedroom. 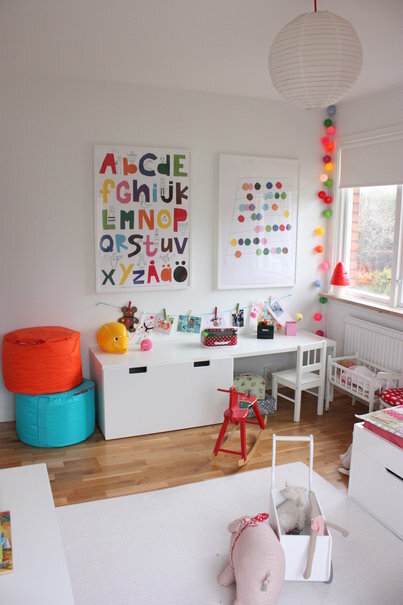 In addition to all the work that needs to be done in Little Bear’s room to make it baby-ready (poor Arun – that “honey do” list keeps growing! ), I’ve officially started COOKING. I mentioned before that I had started thinking about meals to have on hand for when the baby comes. I’ve always made good use of our freezer, but this baby has challenged me to push our freezer to its max! I’ve made a long list of freezer meals that I want to make in preparation for baby, and I have begun cooking my way through the list so that I can pack it up, freeze it, and use it when the baby comes! I figure this will also come in handy before the baby comes, for those days where I just don’t feel like getting a meal ready. I’m breaking up the list in manageable chunks so that I should have a fully stocked freezer by the start of September. Don’t worry…I will be sharing all the details of my cooking spree soon! I have a soft spot for reality TV! And this is one genre where I love Canadian more than anything! Especially The Amazing Race Canada! In the first season of the reality TV show, they traveled exclusively around Canada – which I loved. Season two and three (the current season) sees the contestants traveling both inside of Canada and outside of Canada. Of course it`s fun to see all the international destinations they head to, but my favourite part of this show is all the amazing places within Canada that the show heads to. I feel like I learn so much more about our country with each episode and I`m constantly discovering places that I want to travel to. The third season just started up three weeks ago, and you can catch up on missed episodes on the official The Amazing Race website. Watch and you can catch up on moments like where one contestant (Gino) asked his brother (Jesse) if Chile was in Europe. :S Yikes! What’s your favourite reality TV show? 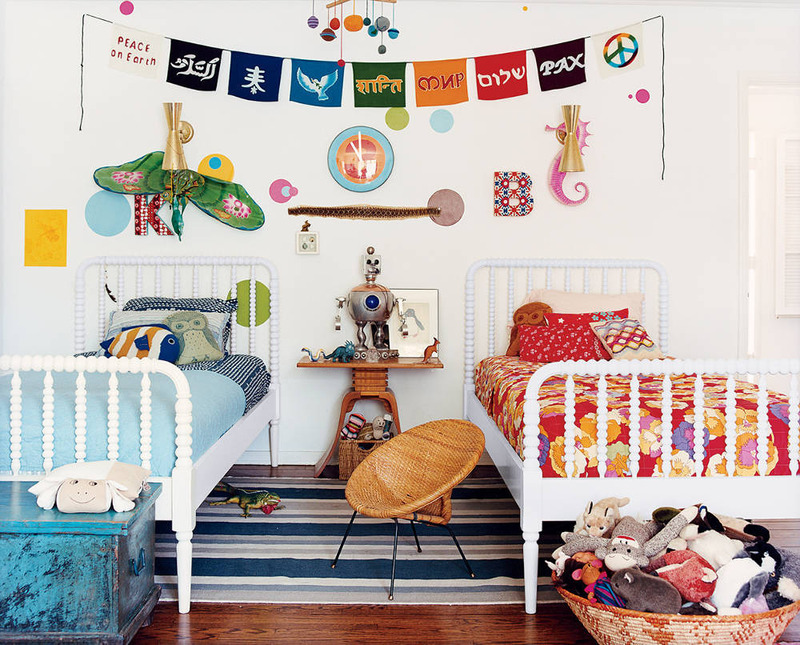 My kids also share a room and I used to worry about how they would adjust, but they love it! In fact my son is going into grade 6 this year and we tried to convince him that he needs his own room but he still wants to share!